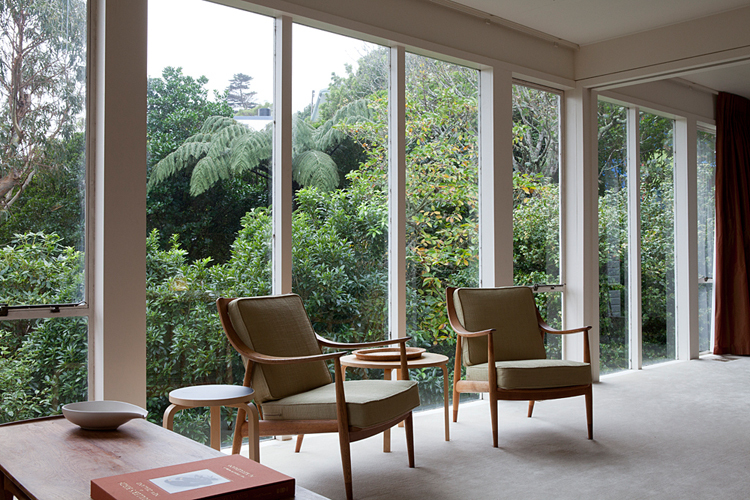 On Saturday I photographed a 1950s Cedric Firth house in Ngaio, Wellington. Wow! I can't wait to see more!